Combine dry rub ingredients in a small bowl and stir to combine. 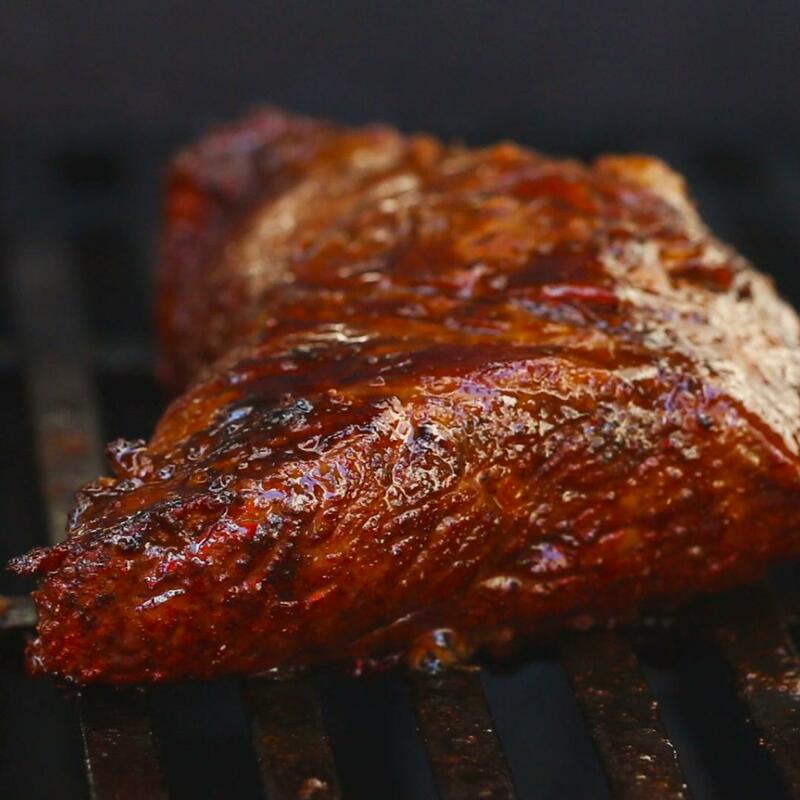 Evenly coat the tri tip with the dry rub and let rest at room temperature for 30 minutes. In a small saucepan, bring glaze ingredients to a low boil over medium heat. Simmer for 3 minutes, stirring frequently. Heat a charcoal or gas grill to the medium heat. 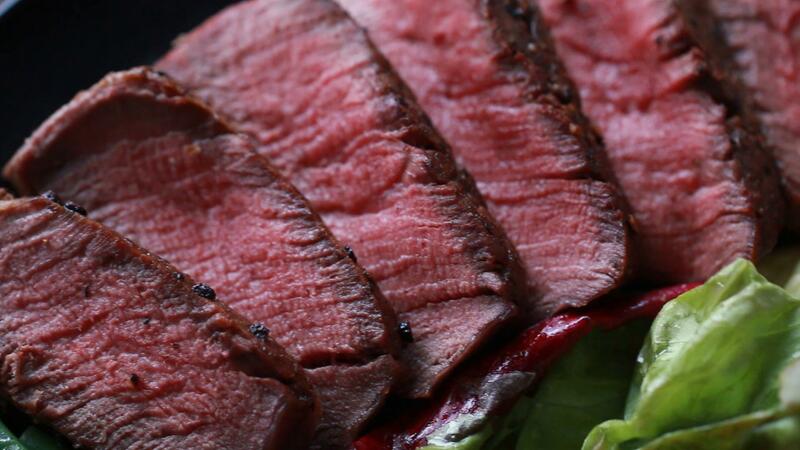 Grill steak for 4-5 minutes over direct heat, then flip and grill until internal temperature reaches 125°F (52°C) on a meat thermometer. Brush the steak with the brown sugar glaze, then flip the steak and repeat, about 1 minute per side. 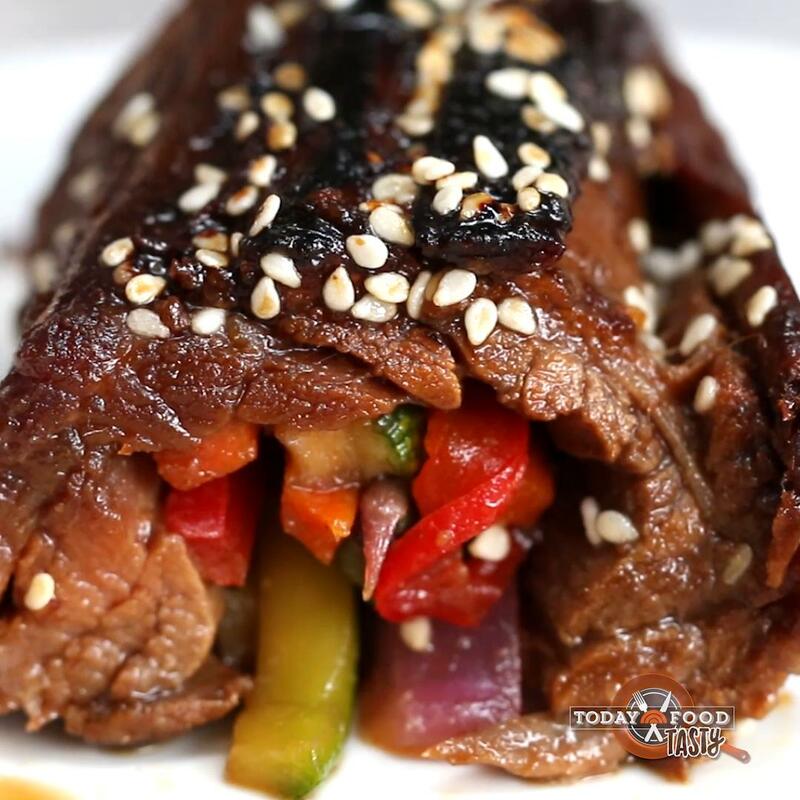 Do this until you’ve used up about half the glaze then remove meat from the grill. 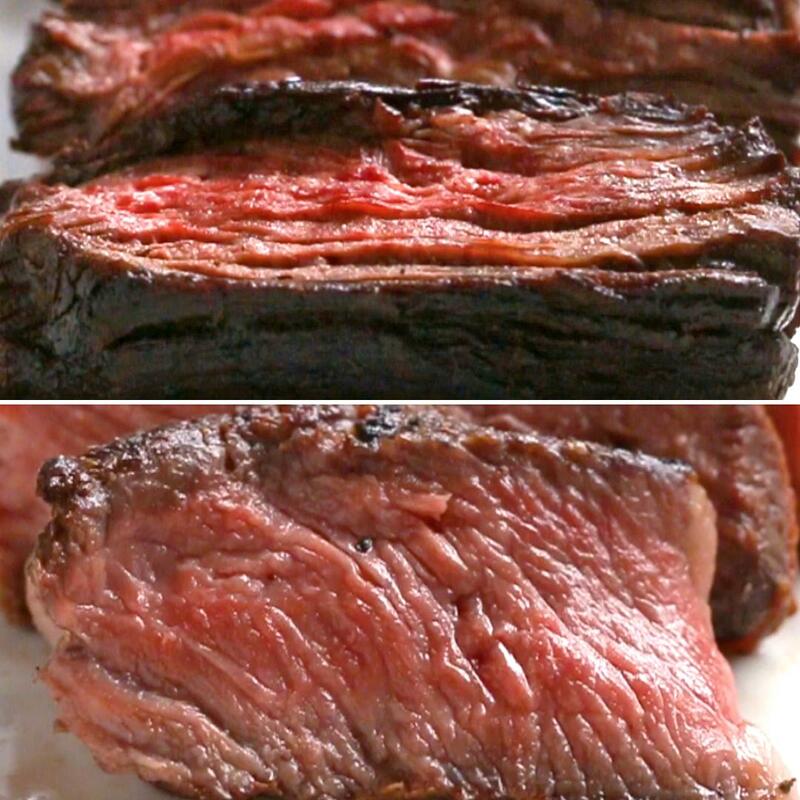 Let the steak rest for 10 minutes, then slice into ½-inch (1 cm) strips against the grain. Serve with remaining glaze on the side for drizzling or dipping. 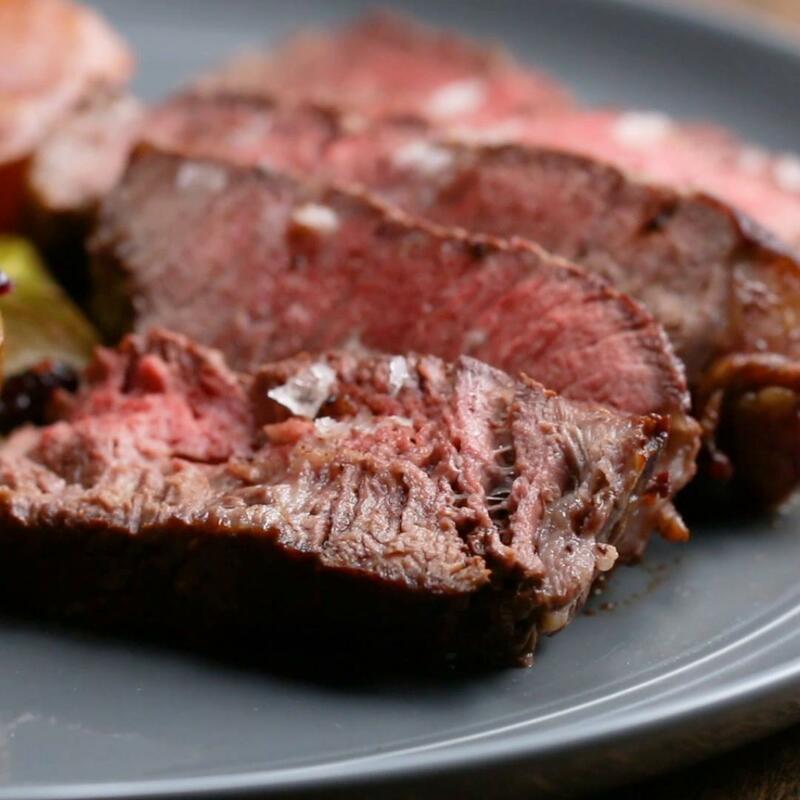 My go-to tri tip recipe! The rub is so good- 4x the rub recipe and save it in a jar for future use. 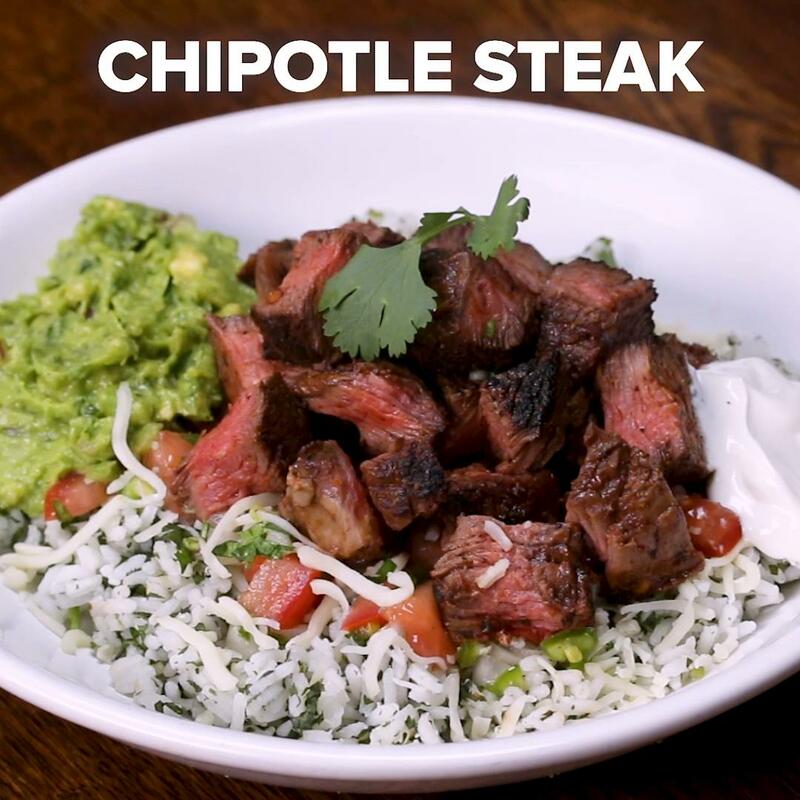 You can put it on any type of steak and it’s amazing! Even better if you marinate the steak over night. Instead of the pan of water use a pan of butter and water and your favorite seasoning. This will increase flavor and moisture.